Patricia Medina began her film career in her native England in the 1930s and after World War II arrived in L.A., where she was initially signed to MGM. In 1960, she married Joseph Cotten. 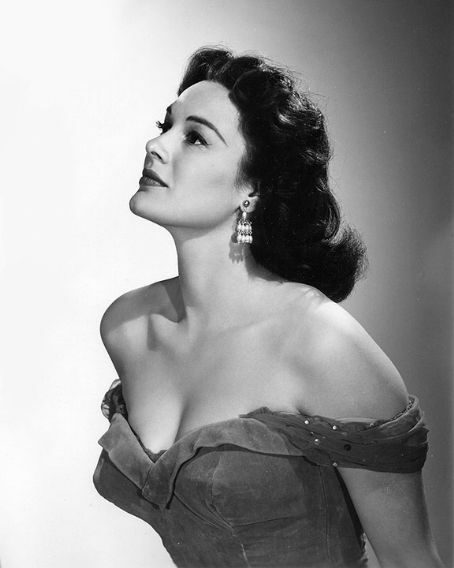 Patricia Medina, a British-born actress whose Hollywood career as a leading lady in the 1950s spanned the talking mule comedy “Francis” and Orson Welles’ crime-thriller “Mr. Arkadin,” has died. She was 92.